Heavy duty Rotary Stick Rakes have been an important part of the range of Australian land clearing equipment for many years, further development with this technology was made to suit the US forest industry in the 1980s, and Savannah again improved Rotary Rake Technology to specifically suit large land to crop conversions in Australia, Argentina, Southern Africa and Brazil for bio-fuel and food crop purposes. These rakes are built heavy enough to rake fallen trees and previously lifted stump and root residuals into large windrows. The rolling action leaves wood residuals that are free of soil and suitable for clean burning or processing for bio-fuel. (Bio Fuel options are potentially available in Albany & Esperance locations – contact Raptor for more) Production ranges of 4-6 acres per hour (1.8-2.7 hectare per hour) are achievable. 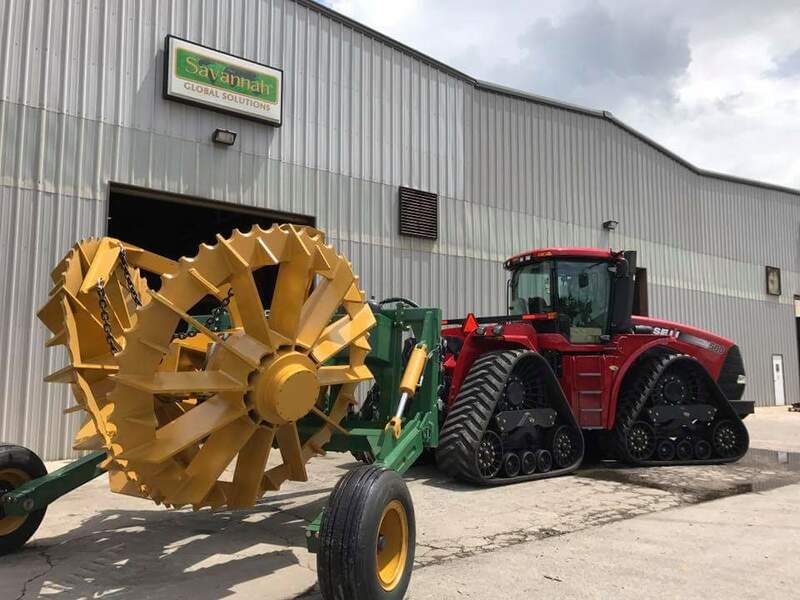 Use of a Savannah® Rotary Rake instead of using a conventional dozer-mounted front push rake can be a very cost-effective alternative. As a rule of thumb, Raptor’s rake will push up about 8-9 tons of material across the lateral face of the rake into a continuous windrow. The heavy duty Stump Puller 1720 is a total game changer for the Ex plantation forest industry. The objective is to lift the stumps out of the ground with the root structure intact therefore minimising the breakdown of the soil structure of that occurs during traditional grinding methods. 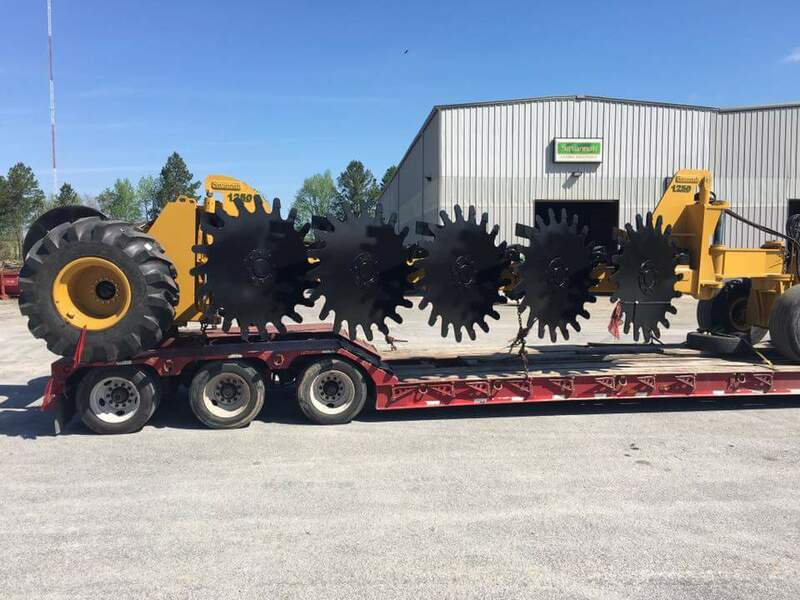 The Savannah model 1720 Stump Puller operates behind a large tractor or dozer to pull stumps up to 500mm in diameter. Productivity on 5m row spacing is up to 4 hectares per hour.